Let the magnificence of the royal state of Rajasthan overwhelm you with our well-designed 3 nights 4 days Rajasthan tour packages. Your 4 day Rajasthan tour itinerary would be include Jaipur, Ajmer, Pushkar, Udaipur, Mount Abu, Chittorgarh, Jaisalmer, Jodhpur, Bikaner, Ranthambore, Ranakpur etc. You have both options in our site, like you may book pre-packaged by checking cities covered or you can also Customize as per your Choice and convenience. In 3 Nights 4 Days Rajasthan Trip, you may Include various activities in your enjoyment like Elephant Safari, Camel Ride, National Park Tour, Forts and Palaces Tour, Hill Stations, Dessert Tour, Village Tour, Sahi Tour, Boat Ride, Vivacious Dances and other Cultural Programs, Religious Trip, Heritage Tour. 3 Nights 4 Days Rajasthan packages offer you a wonderful opportunity to enjoy Rajasthani cuisine Dal Bati Churma at most beautiful village theme resort Chokhi Dhani at Jaipur. The royal heritage and cultural traditions of Rajasthan warrant a visit, thus Rajasthan tour itinerary 3 nights 4 days is the perfect option for keen vacationers. 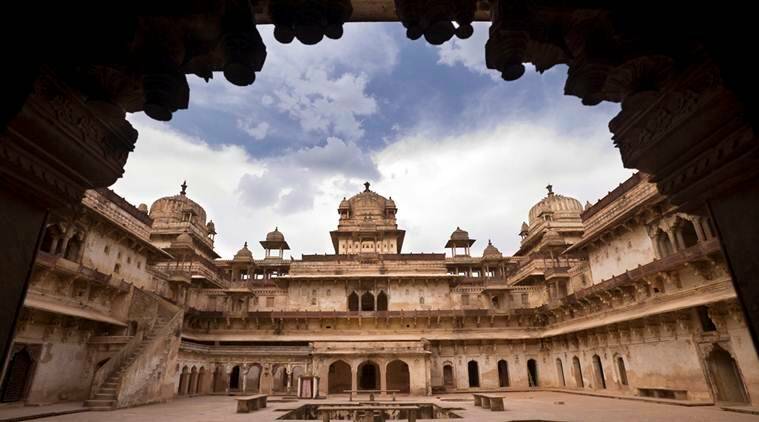 When in Rajasthan, you can explore the beautiful and artistic forts, and revel in tranquility. Do take time to go shopping, when on such Rajasthan tourism packages, where the vibrant markets will steal your heart. Four Wheel Drive India Pvt. Ltd. offers variety of Rajasthan Package Tours of 3 Nights 4 Days for each & every age group and budget. Below are some suggested Rajasthan tour Itineraries 4 Days by which one can instantly book his choicest trip of Rajasthan or a combination of tours which are flexible and can be customised as per his/her Rajasthan Trip plan.